Cartisan eGo Spinner 350mah Battery is the perfect battery for your cartridge. Simply attach your cartridge, adjust your power settings and give it a rip! The Cartisan eGo Spinner 350mah Battery is a simple variable voltage vaporizer with 510 threading that comes ready to rock. The voltage settings are easy to change by twisting the bottom dial. 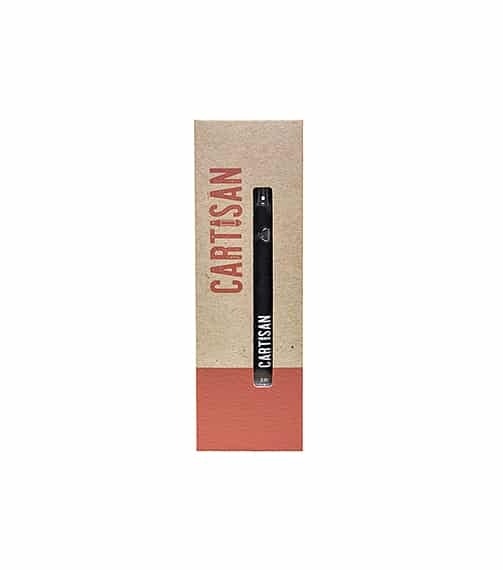 This Cartisan Spinner Vape Pen includes a skirt adapter so it can be used with any 510 cartridge. 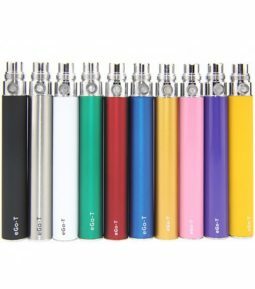 This device comes with a usb charger cable and is perfect for all of your oil vape cartridge needs.